Its been said that lavender scented candles can be an integral sleeping aide for your nighttime ritual. 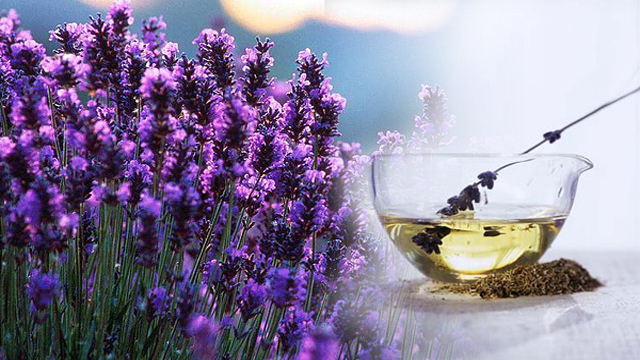 The lavender herb dates back in culture to ancient Greek and Roman times. It’s grown mainly for the production of the lavender essential oil. English lavender is the most popular of the 30+ different lavender species because of its use in thousands of cosmetics, perfumes, salves, balms & lavender scented candles. So why would this gorgeous purple plant have any effect on sleep? Lavender has been known to soothe headaches, ease depression as well as help with dizziness and stress as recently published in CureJoy. Lavender has been frequently used with Chamomile and other essential oils to help induce clear thoughts and relaxation when doing yoga and meditation. Lavender has been added to many household products to assist in odor elimination. The lavender scent has a very soothing aroma that has an ability to counteract with other odors while leaving a fresh scent behind. A company candle scent among smokers is lavender scented candles. Lavender has been used in soaps, moisturizers and sprays to act as a repellent for many species of bugs. Gardeners will burn oils among their garden crops to help keep the bugs away. There are even articles online to help you create your very own lavender bug repellent at home. When it comes to sleeping… there’s no question that the presence of anxiety, stress, unwanted odors… and Yes, even Bugs are clearly counter intuitive to ones ability to fall asleep. Lavender oils and lavender candles in your bedroom are known to be a beneficial scent when trying to wind down for bed. The next time you’re getting ready for bed, try lighting a new lavender candle a half hour to an hour before bed so that the scent has time to enter your senses. This will allow yourself time to take in the scent, effortlessly and fill the room, giving you a lasting aroma-filled room for your nightly wind-down. With candles on the market that burn for 100+ hours, you will get incredible value out of your scented lavender candle. This entry was posted in Scented Candles. Bookmark the permalink. ← Are you burning Green Candles?